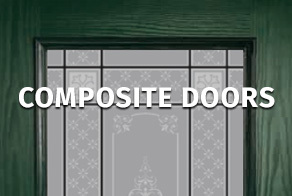 Based in Glasgow and serving the whole of the UK, Doors From Us provide a wide range of doors from the UK's leading manufacturers, offering supply & fit in the Glasgow area. 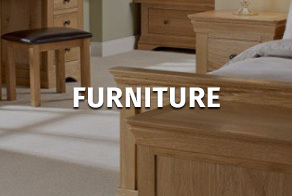 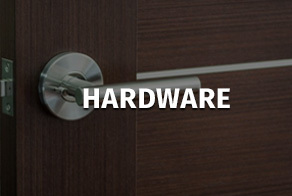 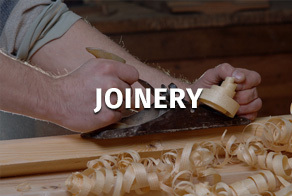 We stock a wide range of products from LPD, XL Joinery, North East Panels, Door Stop and Dale Hardware. 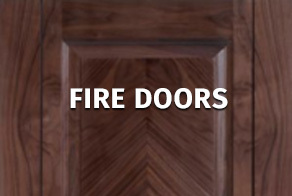 Doors From Us will supply any door of your choice. 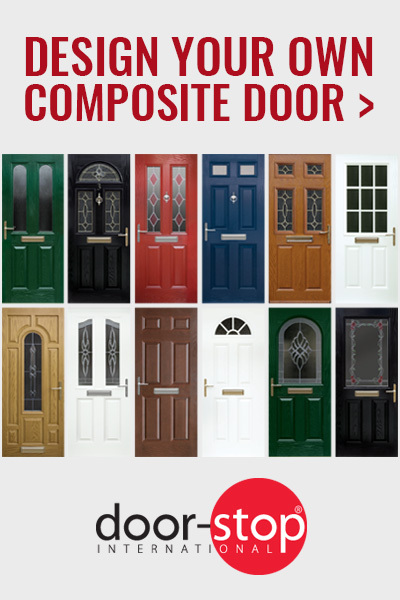 No matter what type of door you require for your home or office, we are confident you will find a door to suit your tastes on our website. 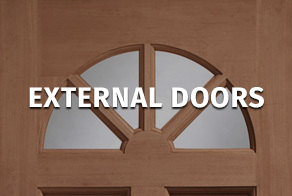 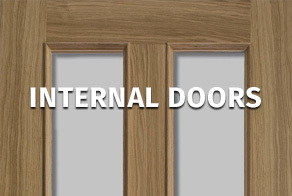 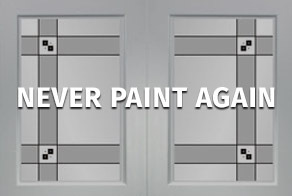 Take some time to browse through the sections on our website - internal doors, external doors, fire doors, composite doors glasgow, UPVC Never Paint Again doors, furniture, and hardware - and don't hesitate to get in touch if you have any queries or you can't find the item you're looking for.